The recreation committee has CANCELLED THE NEXT MEETING THAT WAS SCHEDULED FOR JAN 22, 2017. IT HAS BEEN RESCHDULED TO SUNDAY JAN 29th, 2017 AT 7 PM AT TOWN HALL. The supervisors of the checklist will meet on Jan 24th from 7- 7:30 PM at the Rollinsford Town Hall for any party change affiliation or to register to vote. 1. A bond issue in the approximate amount of $450,000 to purchase a new fire engine. 2. A bond issue in the approximate amount of $385,000 to finance culvert repairs. The Town Clerk’s office will be open on Saturday, January 21 from 9-12 in order to sell transfer station stickers. The 2016 transfer station stickers will expire on January 31, 2017. 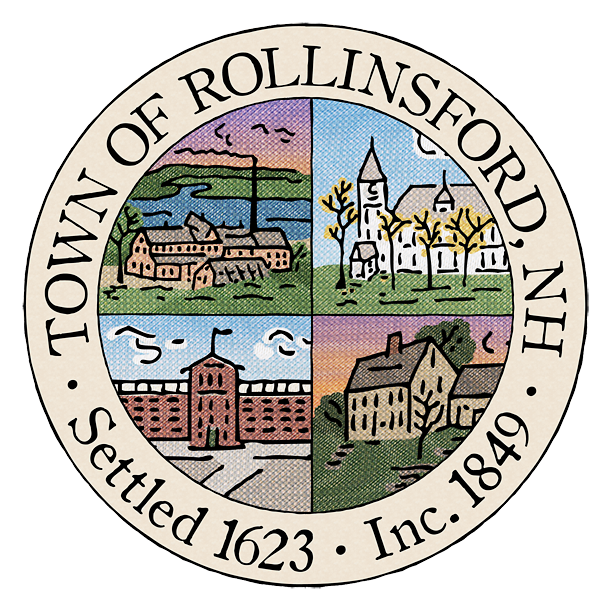 Bid packages may be obtained from the Rollinsford Town Hall: 667 Main Street, Rollinsford, NH 03869. Bids will be accepted until January 23, 2017 @ 1:00 p.m. There will be a School Budget Public Hearing, followed by Budget Committee Deliberation at the Rollinsford Grade School at 9AM on Saturday, 1/14/17. Limited copies of the budget will be available in print. The budget can be accessed online here. While the Select Board does not generally meet when Town Hall is closed for holidays, we have decided to meet on Monday, January 16, 2017. The School Board Meeting on 1.12.17 will start at 7:00 PM.